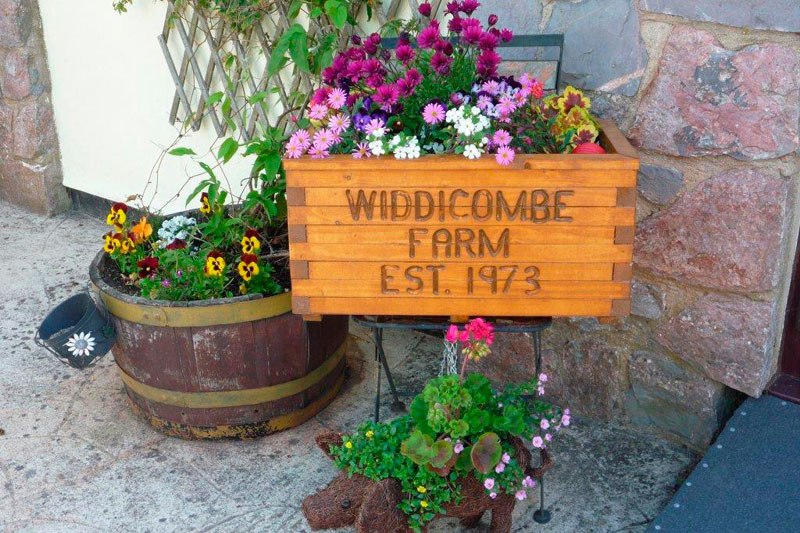 Widdicombe Farm is exclusively for adults, set in the heart of the English Riviera on the South Devon Coast. With easy access and no narrow roads to negotiate it makes it an ideal place to stay. We offer standard all-weather pitches with electric or you can upgrade to a full service or a premium pitch. 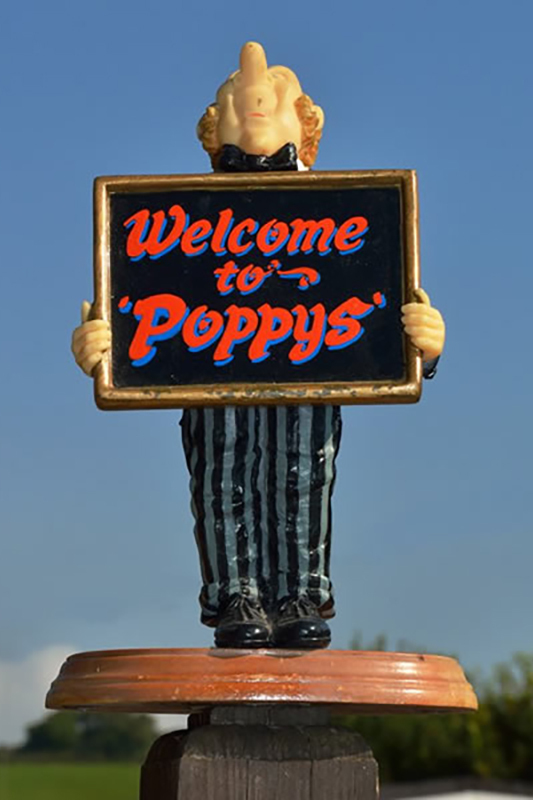 Because we are a family business and live on site we can offer genuine Devon hospitality! 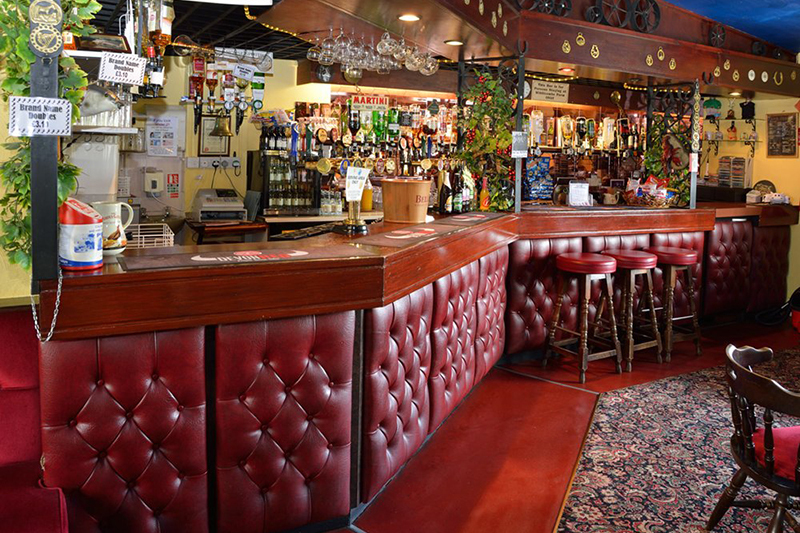 Many of our customers come back time after time, and some say it’s like coming home. 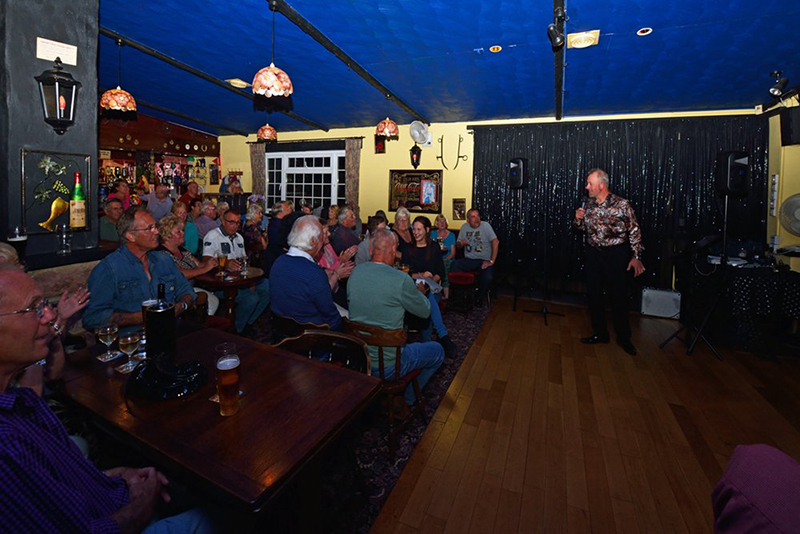 Gordon's Bar is a great place to meet up with friends and enjoy the entertainment or have drink and a natter. 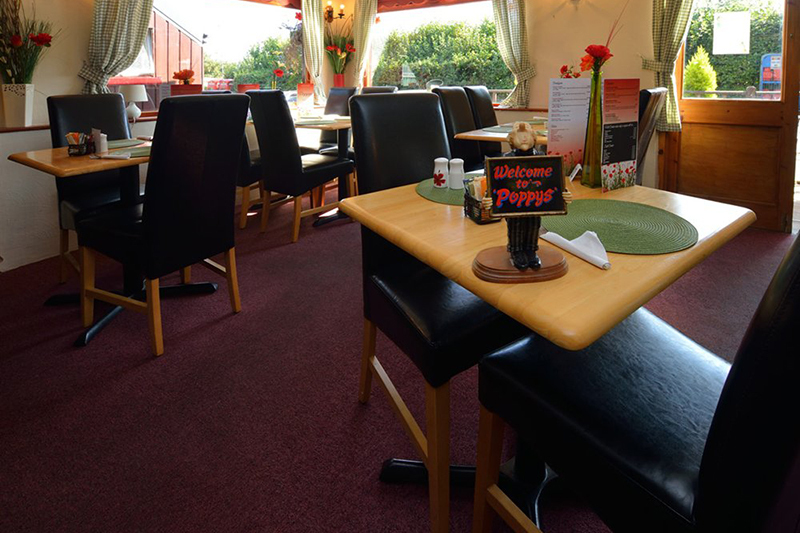 Poppy's Restaurant is cosy and comfortable and offers daily homemade specials at affordable prices or choose something special from the menu. The small shop sells essentials and lovely local gifts. 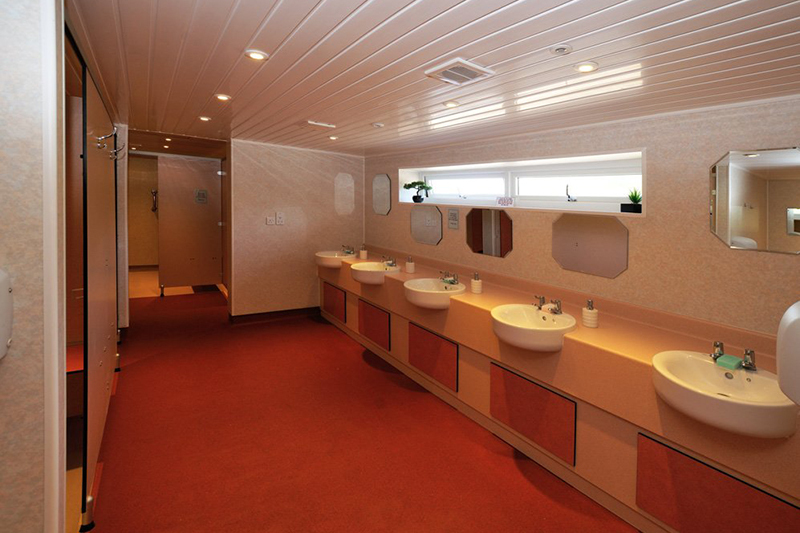 We have a great reputation for fabulously clean facilities and friendly staff. 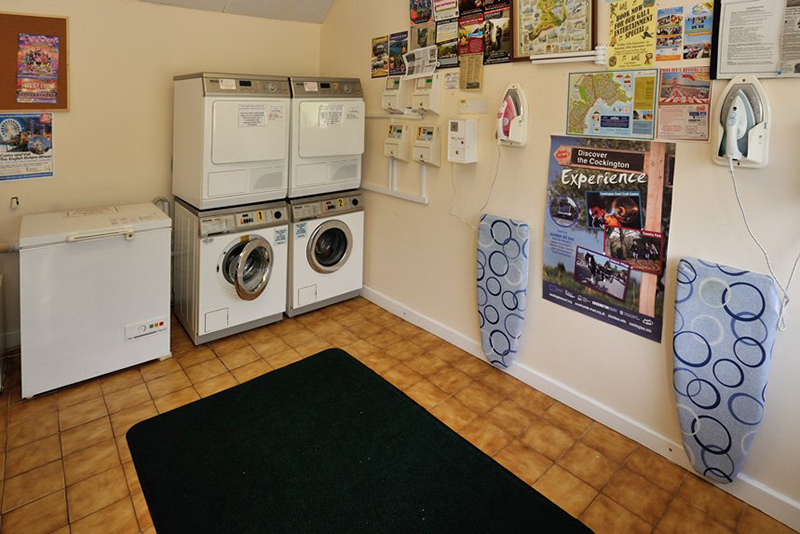 Widdicombe Farm is on the doorsteps to Torquay, Paignton and Brixham towns, beaches and harbours or take a short drive into the country and relax. 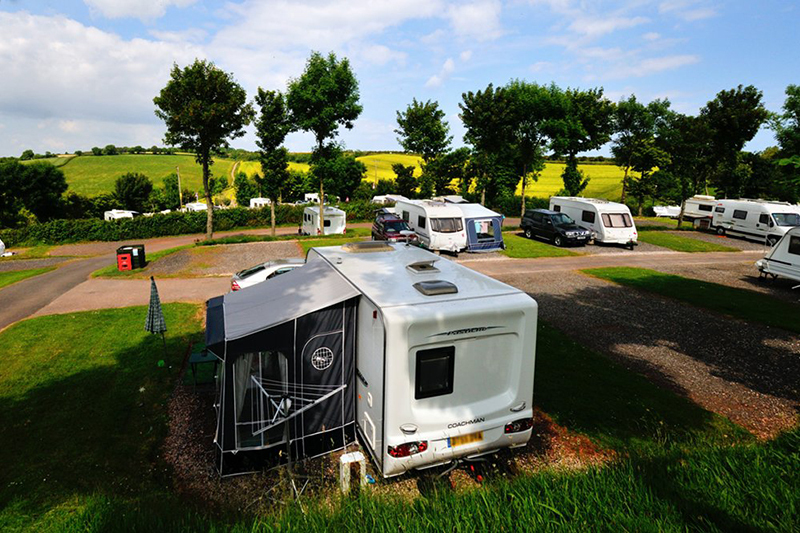 Bargain breaks and over 60s discounts are offered throughout the season. New for 2018 is Widdicombe Farm’s Bus service.